It’s early April and, while a lot of people are outside playing, I am spending A LOT more time inside at my computer. You guessed it, frantically doing my NOT SO favorite task…..TAXES!!! So as I sit here going through folders and receipts and statements, I think “Hmmmmm, my office space really could use some HELP!” Is anyone else out there……..
Having an office is a wonderful addition to any home. Even while on the market, a home office can help sell a house. 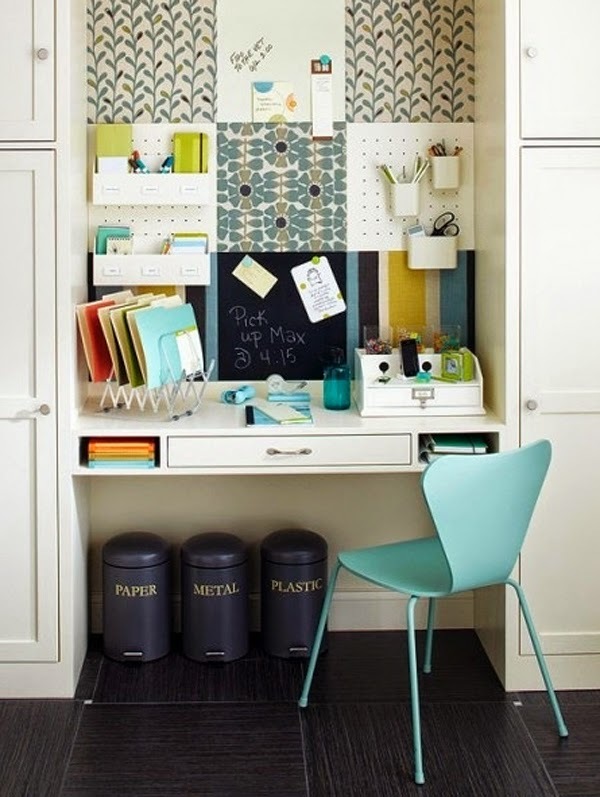 If it’s stylish and organized well. More and more people are streamlining their businesses and working from home, so having a functional place to work is a priority for some and even a MUST HAVE for many home buyers today. Even just a small desk area is okay! Lots of natural light is a must for productivity and tons of containers help to keep all of the stuff organized and neatly hidden from view. 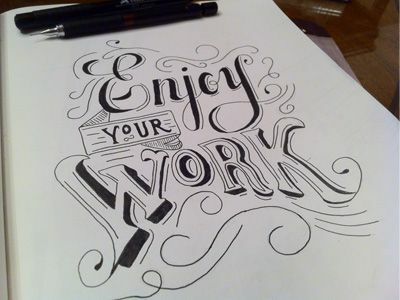 If you are like me and like to work in the open. A space that is a part of another room works just fine. Just be sure to keep it neat- that part not so much like me! Speaking of neat! How cute is this idea? 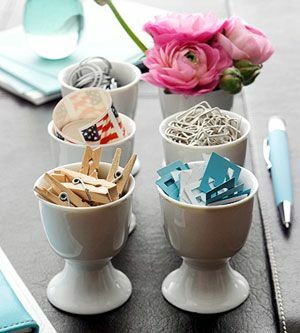 I am all about multi~use /RE purposed items. A dining room table is perfect for a large work area. If you don’t have a dedicated space for an office, turn your dining room into an office! Built in bookcases are a great addition to any office area. Another Great Selling point too! 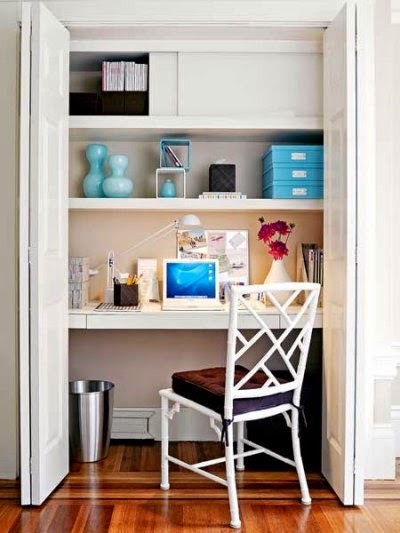 A great way to maximize space, is to turn a small closet into a desk area. All offices come with an abundance of technology. 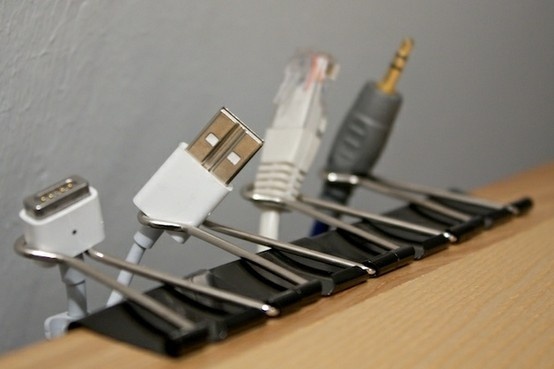 Use Binder Clips to help tame all those cords and wires. 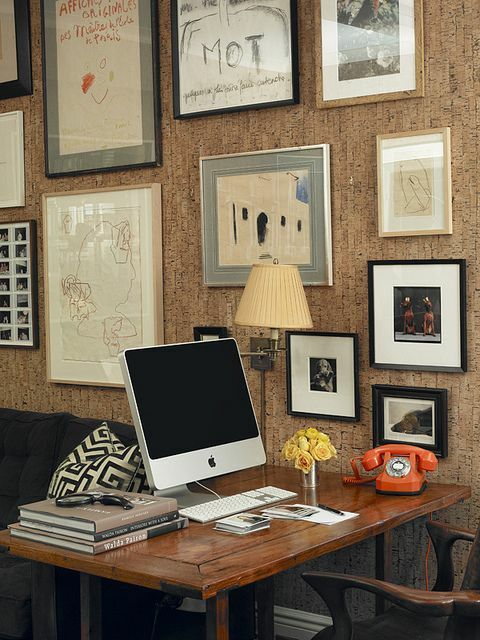 A cork wall is a fun addition to any work space. And as always, try to………………. 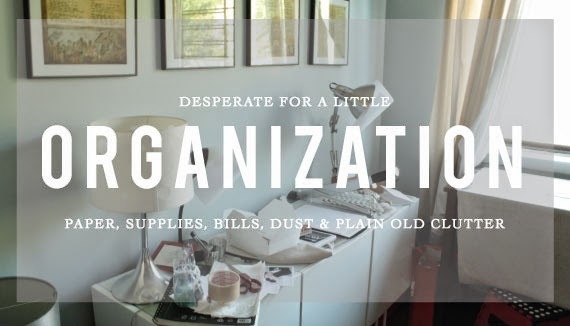 I don’t know about you, but this time of year always puts me in the mood to organize. Plus it gives me an excuse to buy some new Stylish Storage containers!!! I love the pattern and the dark blue color of the thread. Another great find at Target is this cool Geometric jewelry box. 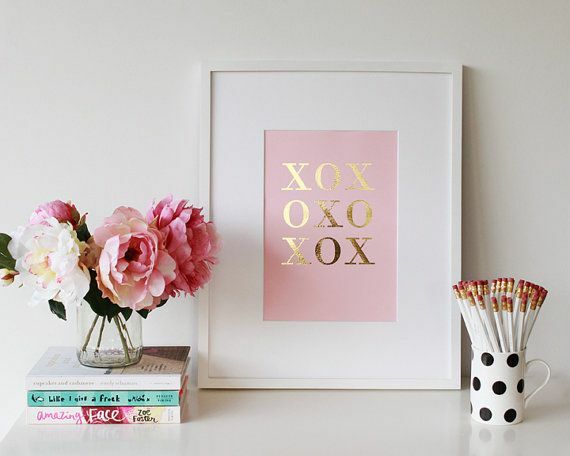 It would look great on a bathroom counter or vanity. This classic Black and white striped bin is also from Target. It would be really cute in a kids room as a laundry basket or for toy storage. One of my biggest causes of clutter is books and magazines. These woven felt baskets from West Elm are sturdy and have nice large handles that make it easy to carry reading materials from place to place. If you are looking for a place to store paper or files, a vintage bread carrier tray is a great option. 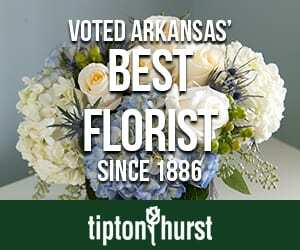 I currently have one for sale in my space Tusk Home located in Midtowne Antique Mall. 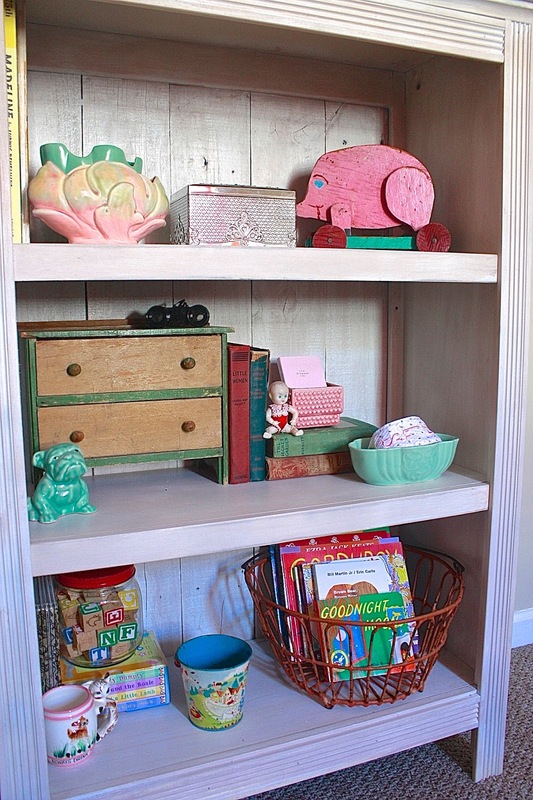 Another idea for storage is old book spines glued to a box. I especially love the unique vintage ones here. When the box sits on a shelf, it looks like a bunch of your favorite books all lined up, but in fact, it’s secret storage. Stylish storage for your cd’s, dvd’s, magazines, papers, and other much-loved clutter. 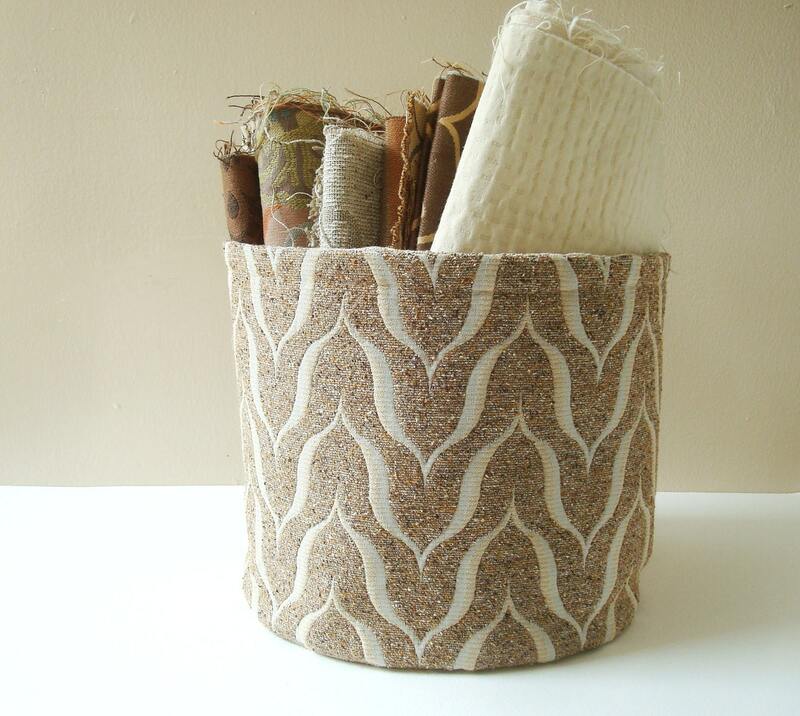 A Fabric Storage Bin is perfect for storing just that, Fabric… or other things! An ottoman or a bench is a great place to get extra storage and seating! This one is a custom piece from Ballard Designs we ordered for a design job I did. One of the best ways to add STYLE to your home is with good lighting. Most houses that are not custom built or have not been updated by home owners will have very common looking lighting or a “Home Depot Special” as I like to call it. (Sorry to all my builder friends out there) I am not saying that shopping at Home Depot is all bad- but if you do like to shop at the De-pot, please be sure to do so with a selective outlook. Many people tend to overlook the importance of good lighting. It’s either, not in their budget or they simply have never lived in a well thought out space. Whether you realize it or not, the right or wrong lighting can make or break a room or even an entire home. 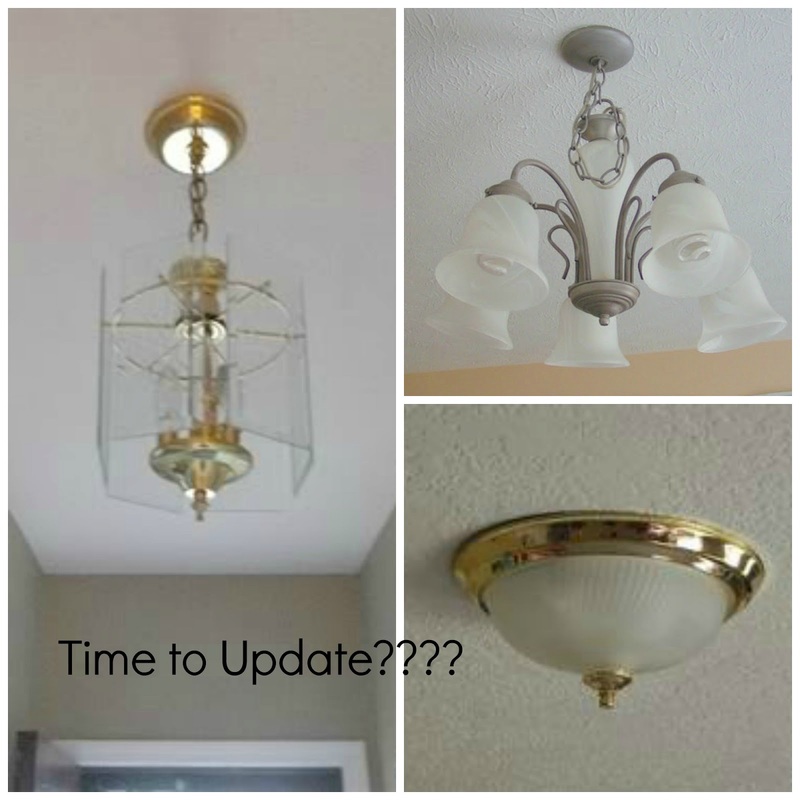 If the pictures below resemble the lighting in your home, it might be time to consider an update. Especially if you are getting ready to sell. Natural light- is above all the best type of lighting. Recently I have been obsessed with steel framed windows and doors. There is just something about the sleek simplicity just makes me happy. It just so happens that my hubby works in the Structural Steel biz 🙂 so I am hoping that my home will soon be getting an upgrade! Unfortunately not all homes can take advantage of this God given gift, due to many factors. However, if you are able to soak up the Sun, then by all means take advantage of it with windows and complementing window treatments (or none depending on who can see through them). Lighting is as much decoration as it is utility, when you carefully select the fixtures for a space. The pendant in the photo above is perfect for this cozy nook. It’s shape complements the bent wood dining chairs and the antique brass finish is a nice, soft contrast to the black iron windows. You may not be able to splurge on a high end light, but don’t be afraid to try something unique. Here are some cool pendant lights that will fit most any size budget. I know you will be pleasantly surprised. Galvanized buckets can be purchased in my booth ~Tusk #143~ at Midtowne Antique Mall. Let me know if you need it wired, I can get that done too! We personally have the Ikea Pendant hanging over our breakfast table and get so many compliments. Closets and Hallways are the perfect place to add some unexpected flair and personality with ~not your run of the mill ~ lighting. These lights, from Restoration Hardware, really add character to this gallery hallway. In a recent closet design project, I replaced the standard florescent fixture with this unique alloy shade and Edison style bulb. I love this classic style flush mount light from Circa Lighting. It can be used in most all styles of homes. Sconces are another way to add some interest to a wall. Lisa Sherry Interieurs You can have them hardwired to a switch or buy the plug in type and use a wire cover… or Don’t cover it! 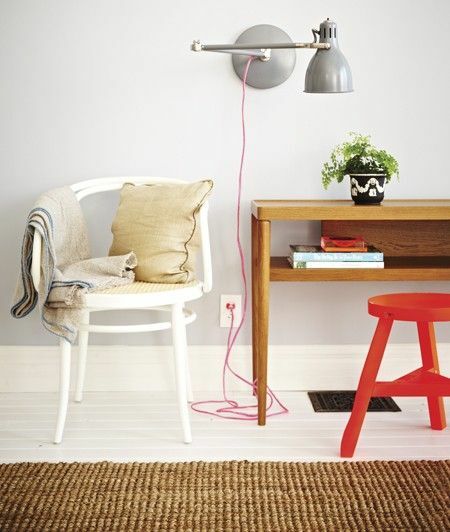 Try the SIMPLE DIY project pictured below- Transform a desk lamp into an industrial wall sconce and give it a fresh feel by wrapping the cord in your choice of colored duct tape or simply spray paint it~ just the cord or the entire lamp. Hope you have been inspired to Let it shine too! “What is the best color to paint for Resale”? Resale or Not, a nice Neutral is a great backdrop for any space. A light, clean, organized space appears large and a fresh coat of paint gives the feeling of a well-maintained home. Two very important aspects of home showings and living, for that matter! 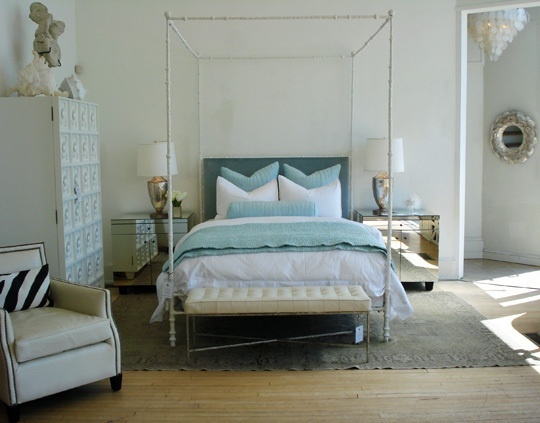 Many people think of neutral as boring, but it can be a wonderful canvas to display your personality (boring or not)! 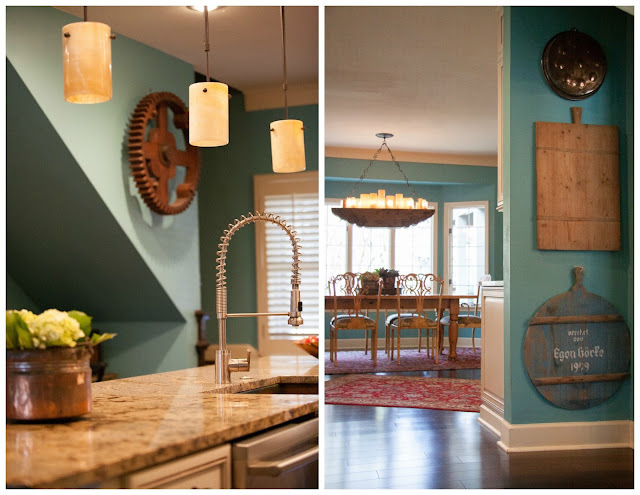 Teal, brown and black are really great colors to use in an otherwise neutral space. Neutral doesn’t mean Colorless… If anything, it allows you to bring in color throughout your space. Think of it as one big blank canvas! Plus, choosing rich neutral hues throughout helps potential buyers envision how their personal style can be brought into the house. 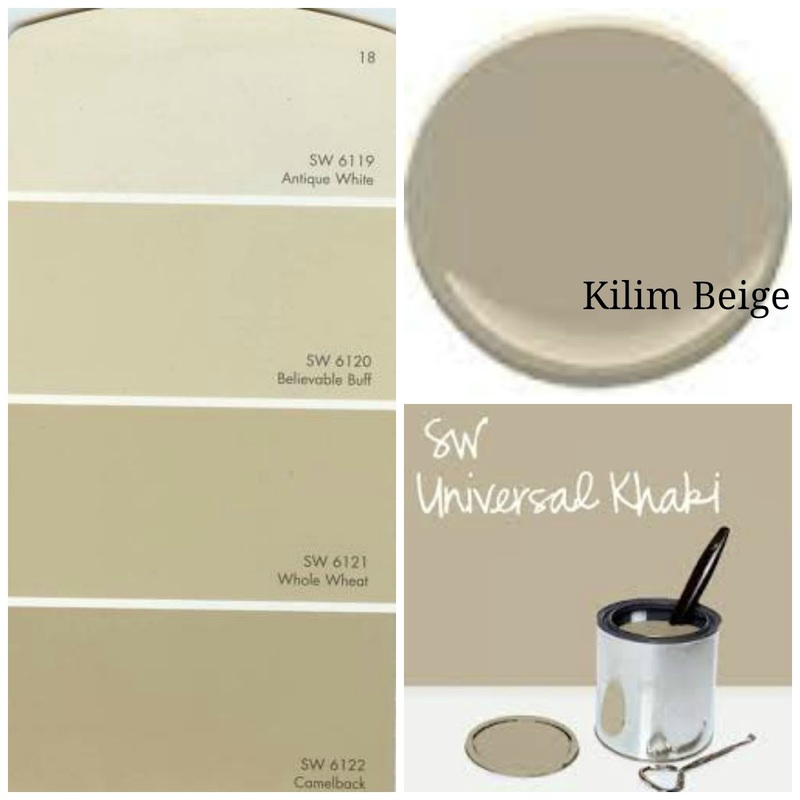 Some of my personal favorites are Sherwin Williams Kilim Beige , Believable Buff and Universal Khaki. 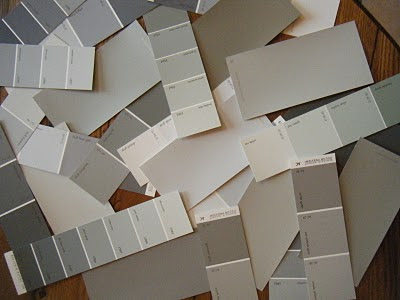 I like to specify Sherwin Williams paints and most paint shops will match colors from any company. They can come really close, but it may not be an exact match. It’s best to use paint from the same company throughout each space. Painting your walls, ceiling and trim all the same color can help expand your space visually and give an illusion of higher walls. BUT, ALWAYS be sure to choose the correct finish on each surface. I like to use semi gloss on all trim/mill work, satin/eggshell on walls and flat on ceilings. I NEVER, NEVER, NEVER like to use Flat paint on walls. It is not washable and to me,, that is just not an option!!! I love how the light colored walls contrast with the dark floors and furniture. It’s such a clean and classic look! It works in every style. Let me know if you need some input on colors for your home~ I would love to Help! One of the latest trends in home styling is the Bar Cart. They are available in a variety of shapes, styles and sizes. 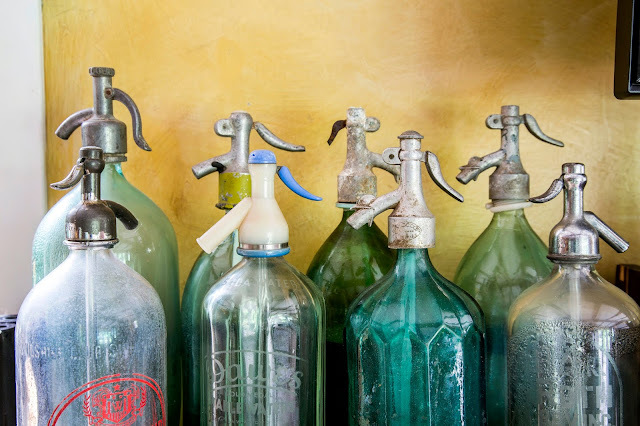 They can be used for a variety of purposes even if Just for decoration, that’s it and that’s all! When styling a room, it’ always great to have an interesting focal point. A neatly set Bar Cart is a super simple way to do just that! Love this black (chalkboard) wall as the back drop for this simple cart and stunning abstract painting. The art could easily be removed and a note or grocery list could be displayed here for a fun change! A Bar Cart can be used to display your favorite glassware and accessories. And if your house in on the market, a great place to leave Fresh Flowers and a few cold water bottles, in an ice bucket ,with a note to potential buyers to ENJOY!!! 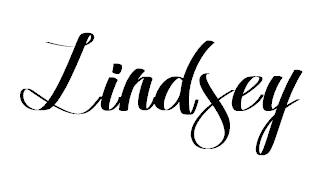 Double Duty Design is one of my signatures! I Love all the colors that were used back in the day in Vintage Christmas decor. Themes were almost nonexistent and all the decorations would mix and match with most others. Which meant adding to the decor each season was easy! And Easy is Good! Tinsel Wreaths and Trees were very big and have become readily available again (both new and vintage) in the last few years. I especially love the colors and designs of Vintage Ornaments. I pick up a few each year to add to my collection. 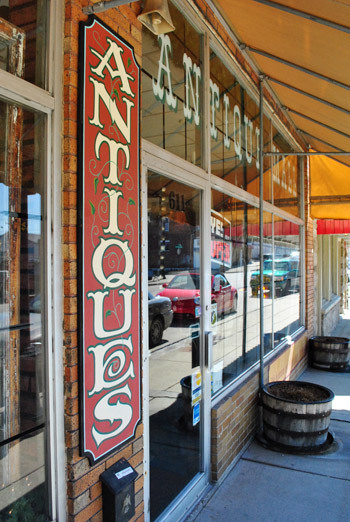 They can usually be purchased at estate sales, antique stores and online via Etsy and other sites. Bottle brush trees are a big hit again and work in most any style of decorating. And of course the Greeting Cards were all one of a Kind!